Steady the mind. Steady the breath. Solve the murder. 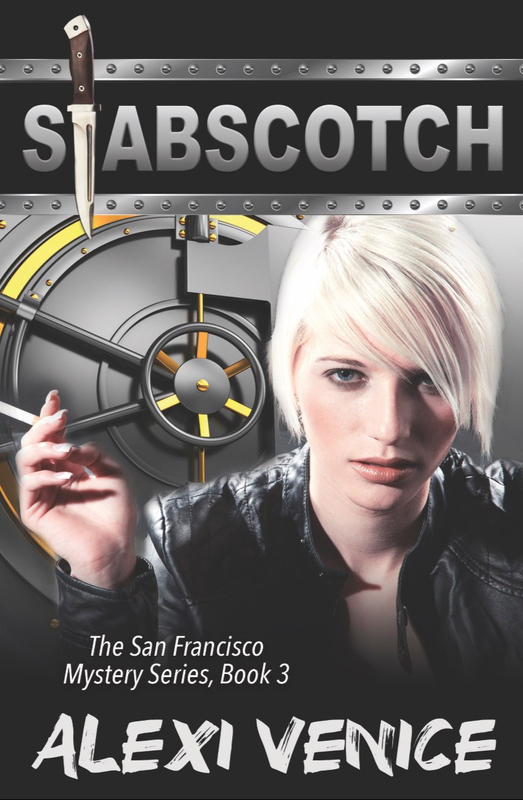 Sativa Strain, The San Francisco Mystery Series, Book 5, is now available Amazon Kindle here. Other retailers to follow. Sativa Strain: A legal thriller/crime drama that tests the bonds of love and loyalty among District Attorney Amanda Hawthorne, Dr. Jen Dawson and Detective Tommy Vietti. 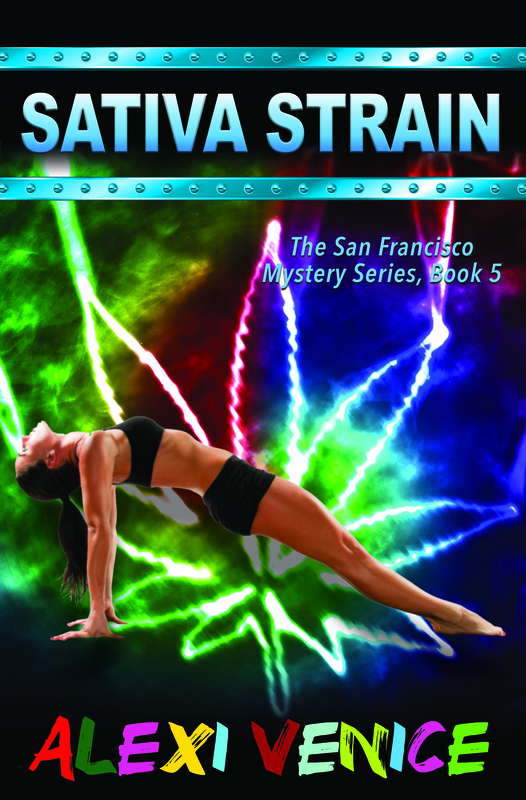 Sativa Strain, The San Francisco Mystery Series, Book 5, is now available through your favorite online bookseller. 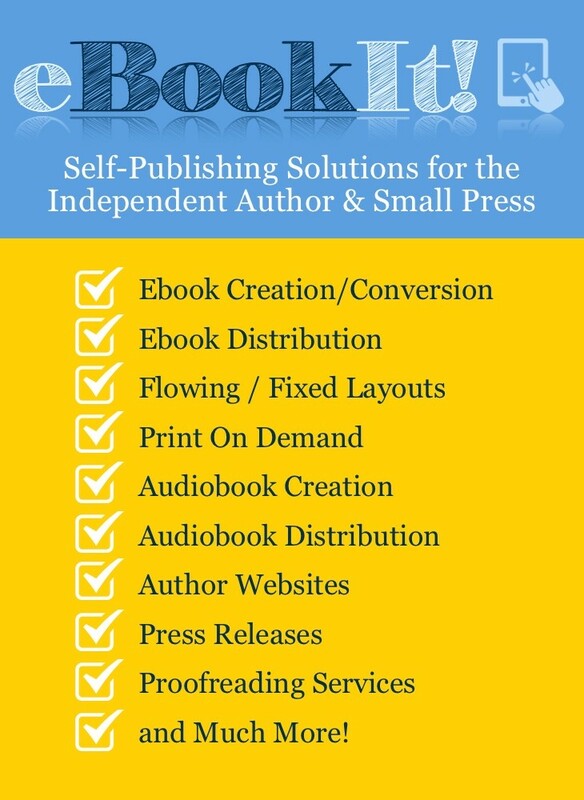 Amazon Kindle here. Previous STABSCOTCH NOW ON AUDIOBOOK!